The government expects a 10% increase in social standards as of December. Prime Minister Volodymyr Groysman says his government intends to submit to parliament a bill to scrap the taxation of pensions to be effective as of May 1. "We need to introduce two bills to improve welfare of people and I am sure that the parliament will support these decisions. 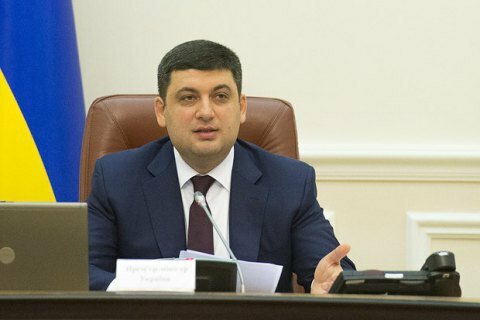 We will abolish the pension taxation from May 1, 2016," Groysman told a cabinet meeting Wednesday. The second bill will deal with raising social standards by 10% from December 1, 2016 rather than the previously planned 6%. In Ukraine, pensions are subject to 15% tax as of 2015. The tax applies only to that portion of the pension that exceeds three minimum wages. In August 2015, President Petro Poroshenko freed from taxation the pensions of participants of the WW II.